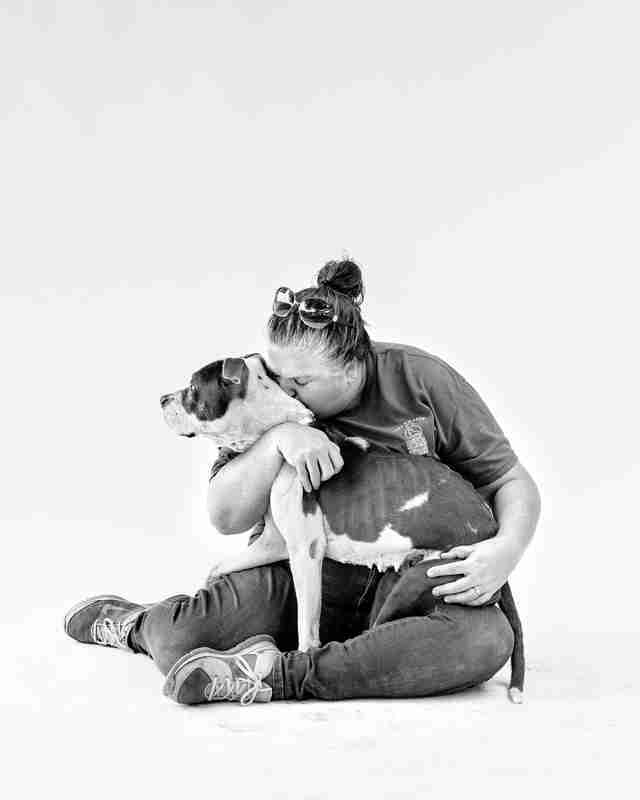 Finding Shelter is a new photography project of mine documenting our nation's amazing animal shelter volunteers, and the intimate bond they form with abandoned animals at shelters and rescue groups across the country. 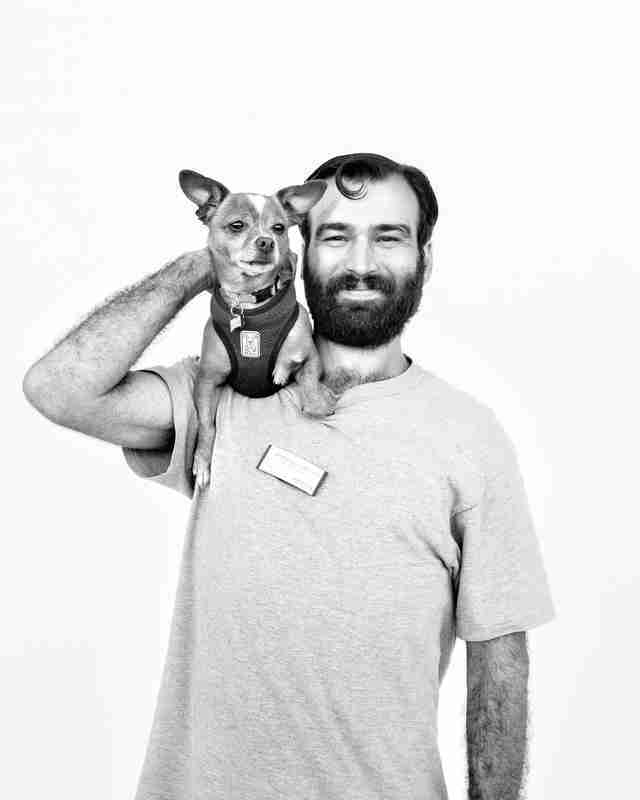 I have been photographing volunteers for the past year within California, and will be traveling coast to coast this fall to document over 150 more volunteers. This work plans to be released in a book in early 2016. Finding Shelter is not a shelter dog project - it is a people project. 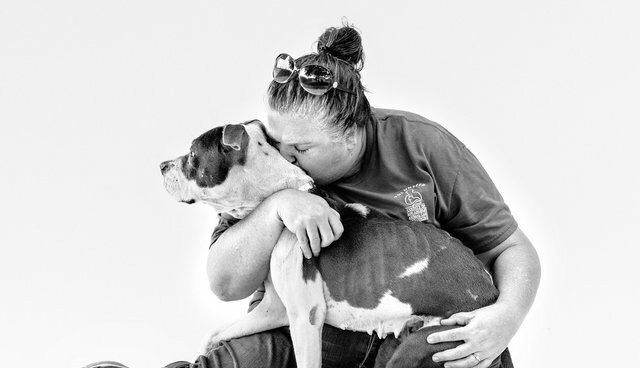 It is a story about the symbiotic relationship animal shelter volunteers share with their canine and feline dependents, and the beautiful care-taking that hap­pens between the two species. Each portrait is accompanied by a moving testimonial about why each individual gives themselves to such challenging and emotional work, telling a story that truly has not been told before. 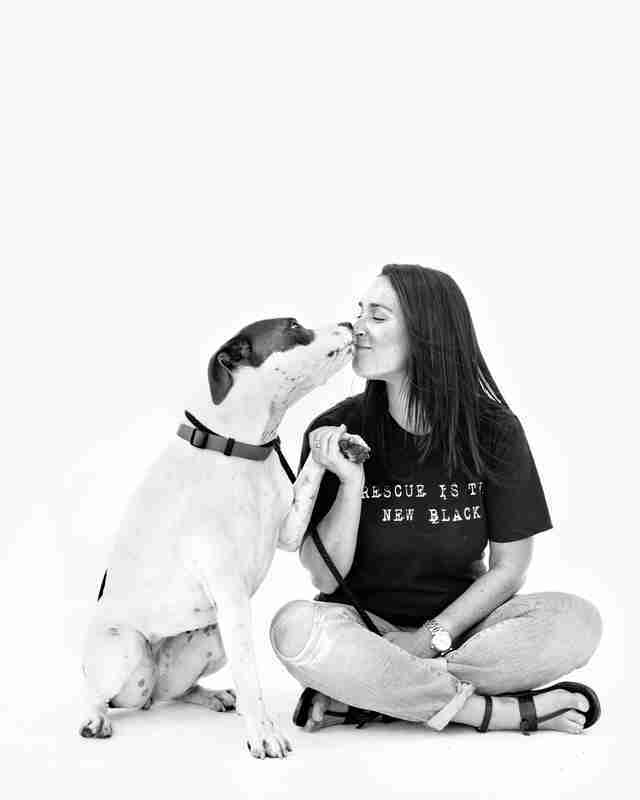 The silent love a shelter dog gives to the human who cares for him is very powerful, which I believe makes shelters a place where humans and animals can heal together. Though many of my colleagues in the pet photography industry give back by photographing adoptable animals at shelters all around the country (an amazing way of increasing adoption rates, and such important work), there still remains a lack of discussion around the human side of the story. Volunteers carry an enormous weight on their shoulders, and deserve to be honored for their incredible dedication and hard work. I truly believe that dog photography is simply a study of the human condition, and that animals shelters are a place where humanity thrives. My hope with Finding Shelter is to inspire more people to volunteer, adopt, and share their own story. You can help fund the production and publication of Finding Shelter by making a pledge on Kickstarter: Click here to support the Kickstarter.